A third school resource officer is being introduced to the Haverhill Public Schools community after the School Committee unanimously voted to implement the role at Nettle Middle School. The Nettle officer joins officers already in place at Haverhill High School and Consentino Middle School. 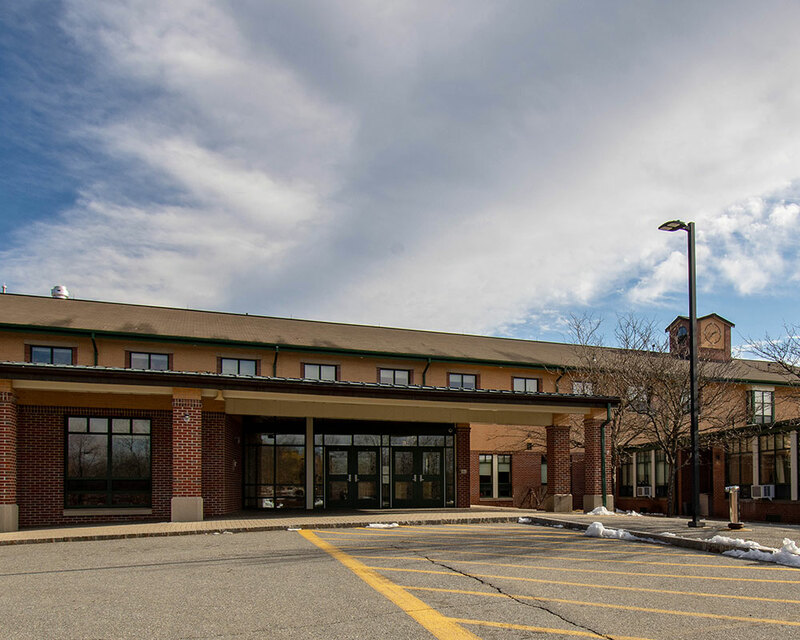 The decision was made during Thursday night’s School Committee meeting at the urging of Scott W. Wood Jr., with funding being made available from the existing school budget, Superintendent Margaret Marotta said. Arguing that officers are “proactive advocates” in schools, Marotta acknowledged Haverhill’s police department is already stretched thin, but vowed to do what she can immediately to improve the climate at Nettle. “Because of the limited number of SROs in Haverhill, it’s sort of a reactive position and they’re not able to do the kind of work and make the kind of relationships with kids that keep everyone safe,” Marotta said. In alluding to recent Nettle student behavioral issues that led School Committee members to cite a “leadership problem,” Marotta said she hopes to reverse the troubling trend at all city middle schools. “There’s been concerns at the Nettle and in general at the middle schools this year. We really need to form those relationships with students at staff and have that trust and bond. It’s time to do that now before it gets any further,” she said. Last Wednesday, Nettle received what police told WHAV was a “non-credible” bomb threat, written on a bathroom wall before students arrived for class. The building was swept and given the all-clear before classes began. For the 2019-2020 school year, Wood and Marotta plan to reassess and reorganize the SRO hierarchy in an effort to provide more equity across the district. Ideally, Marotta said she would like at least one officer to work across all Haverhill elementary schools, focusing on bullying and cyberbullying. Police Chief Alan R. DeNaro also plans to conduct building safety checks for all middle schools in the spring, Marotta said.